Wanna look stylish and eye-catching? 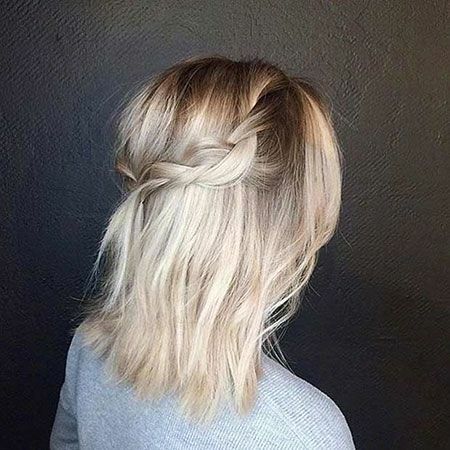 Who doesn’t want to get a fresh look for a new season? Super short buzz cuts, stylish bobs, trending long bob hairstyles and gorgeous pixie cuts… So here are the latest short hairstyle ideas for black women, you can sport these hairstyles with both curly and straight hair. If you get tired of styling your hair this buzz cut can be the best solution to create a fresh look effortlessly. Tapered short haircuts are one of the most preferred hairstyle for black women because it is very easy to maintain and make the face look slimmer. Braided hairstyles are a great idea for naturally curly hair, you can keep your hair away from any damage in a stylish way. 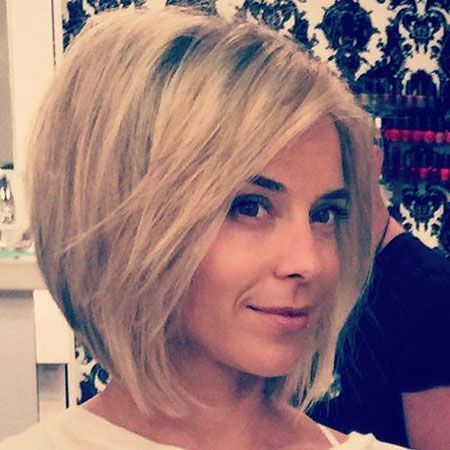 Here is an ombre bob hairstyle, this side parted short bob is colored with ash blonde and looks really nice. 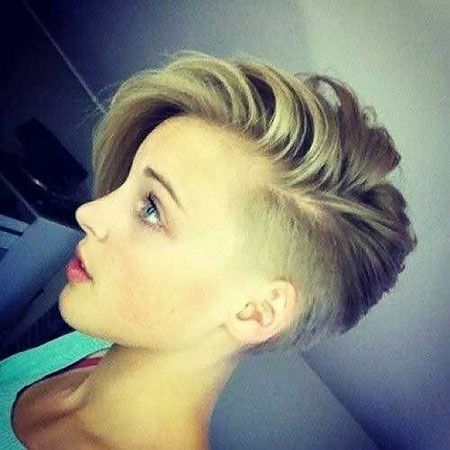 Simple yet unique haircuts are very popular in 2017 so this natural hair with long hair on top and shorter sides will flatter your facial features perfectly.